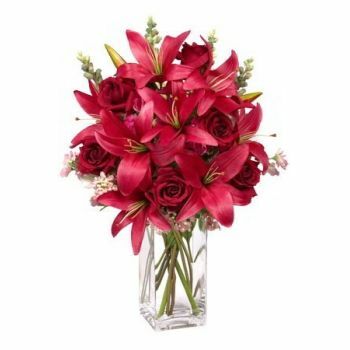 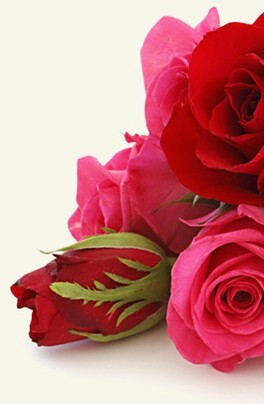 When it comes to romance, the red Rose is the only choice for elegance, love and beauty. 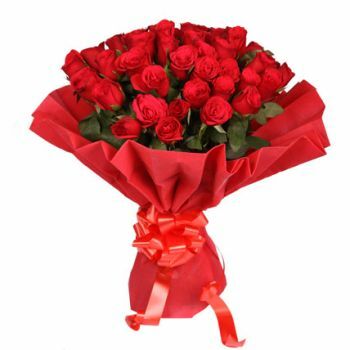 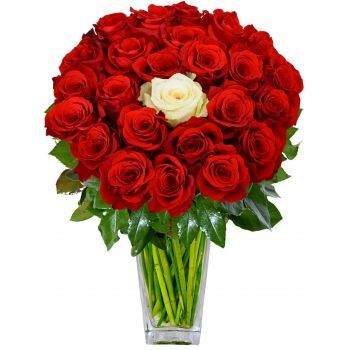 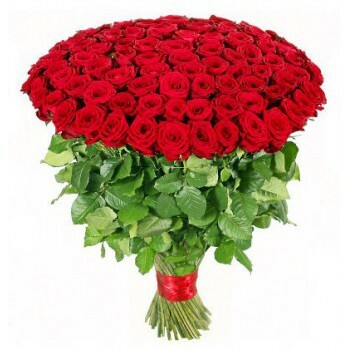 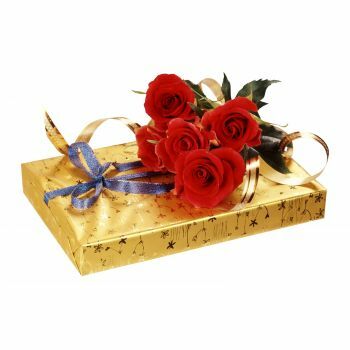 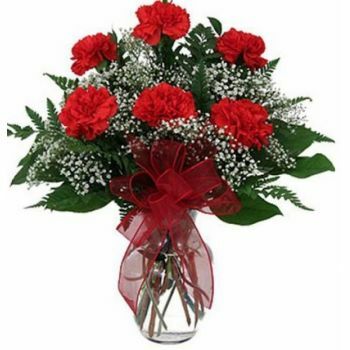 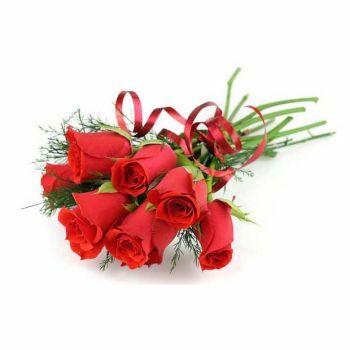 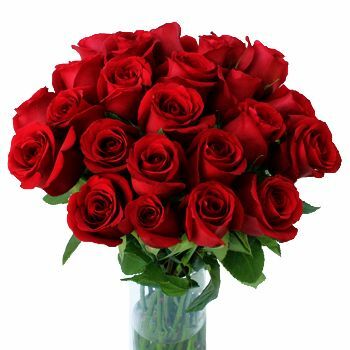 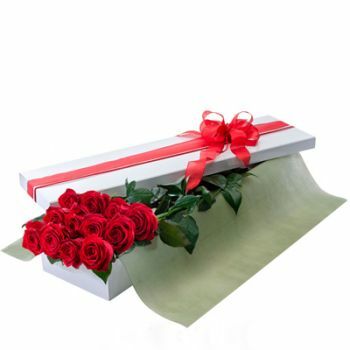 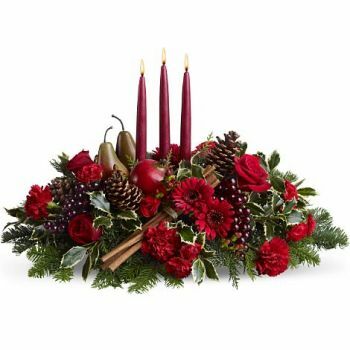 Gorgeous red Roses with greenery, all tied with a satin red ribbon. 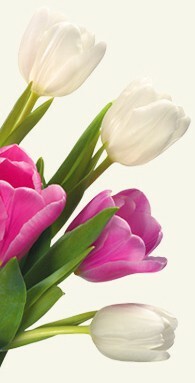 The Connoisseur choice. 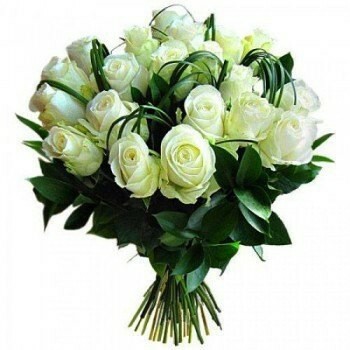 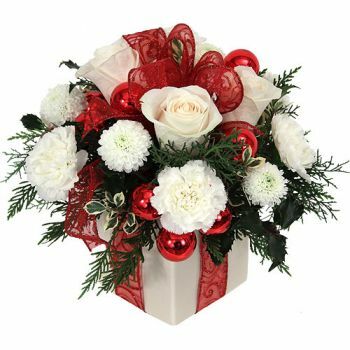 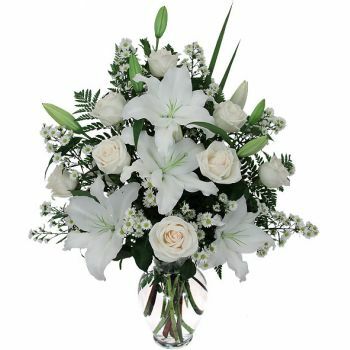 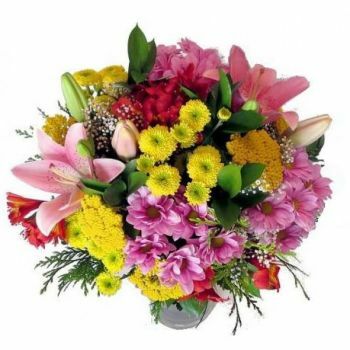 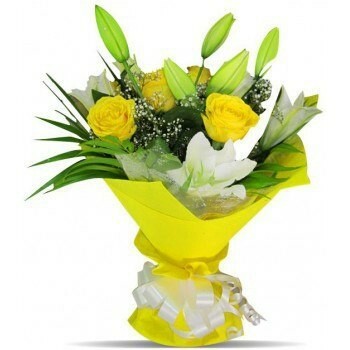 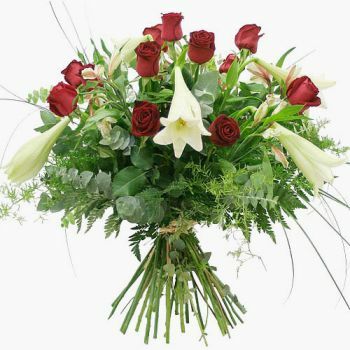 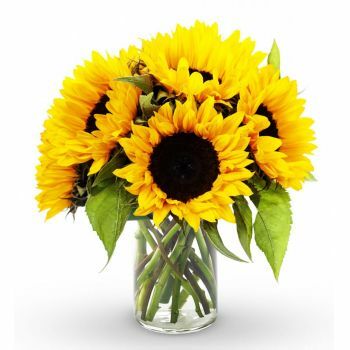 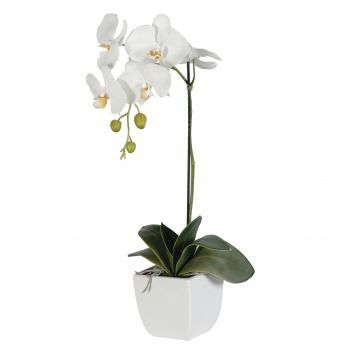 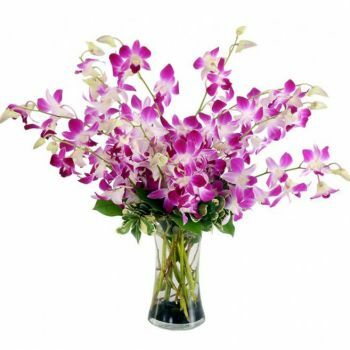 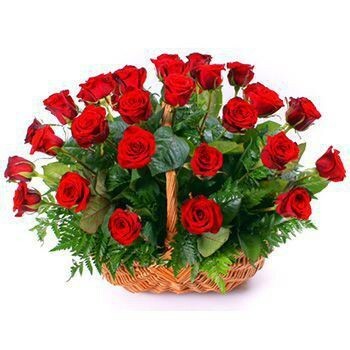 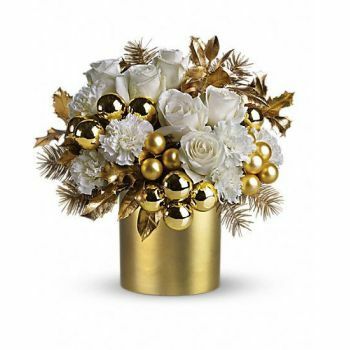 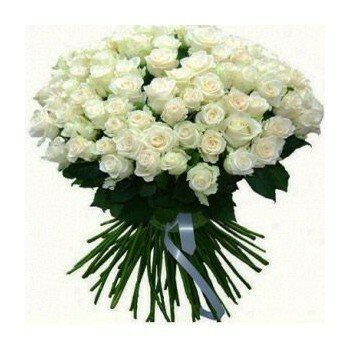 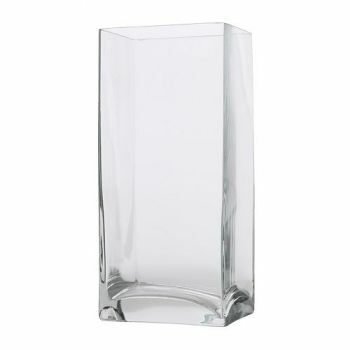 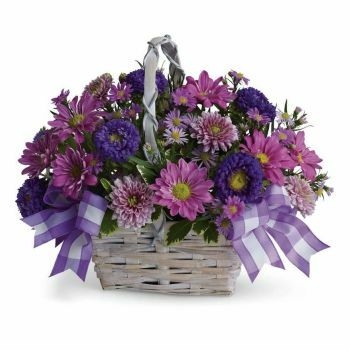 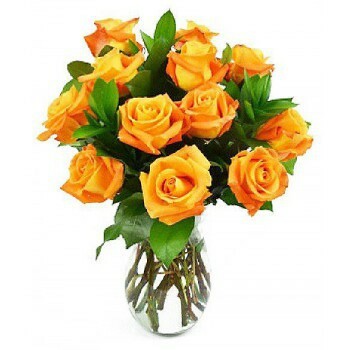 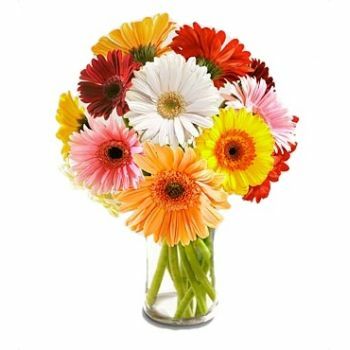 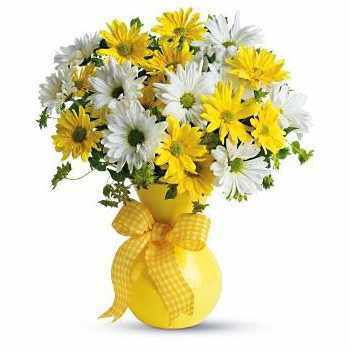 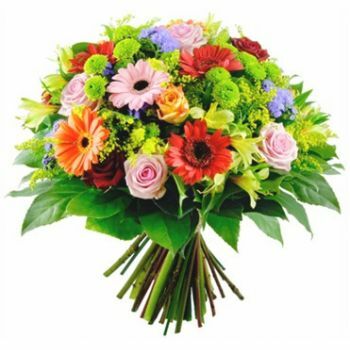 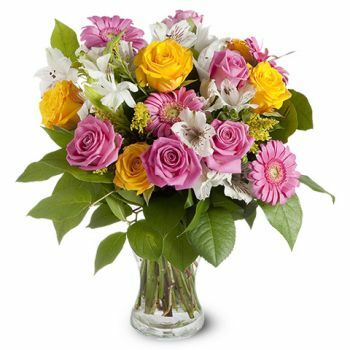 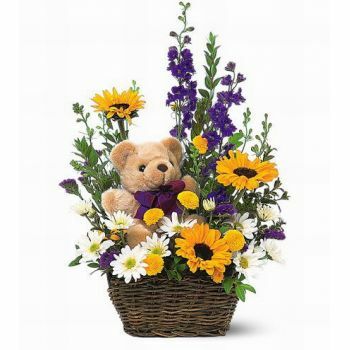 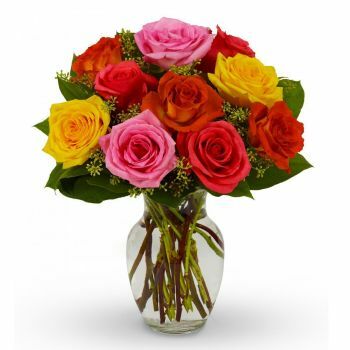 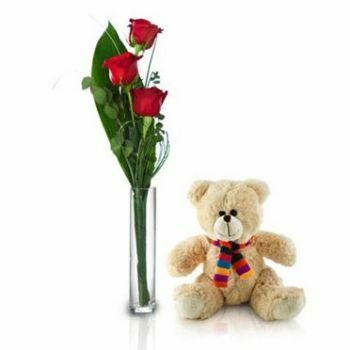 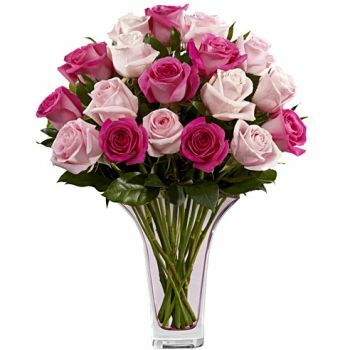 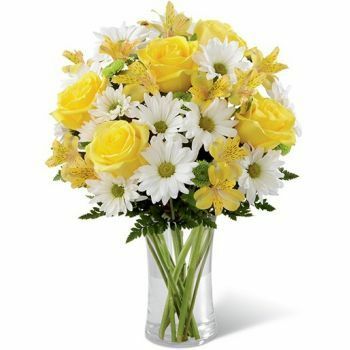 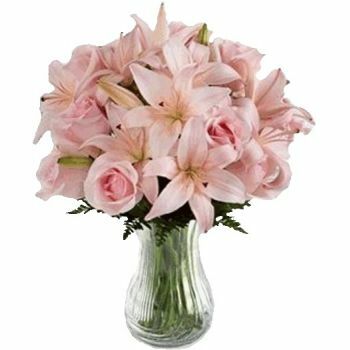 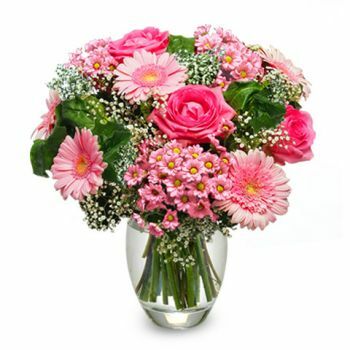 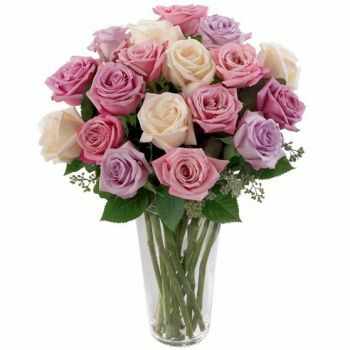 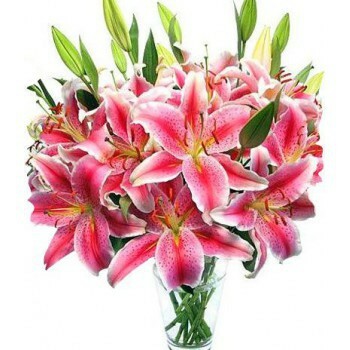 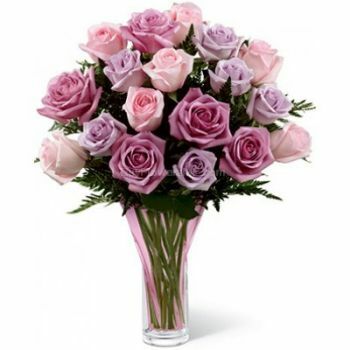 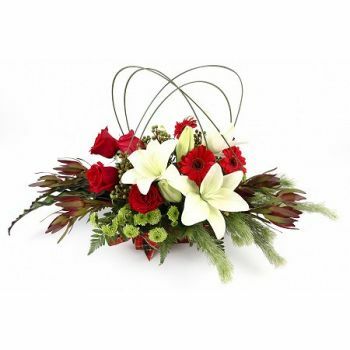 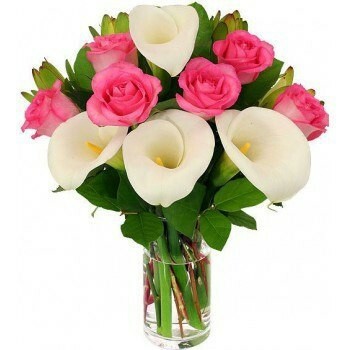 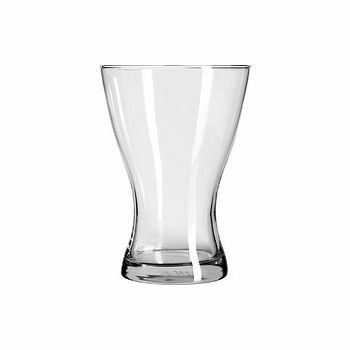 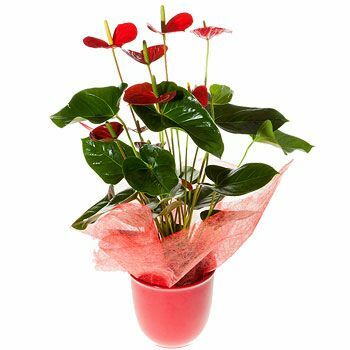 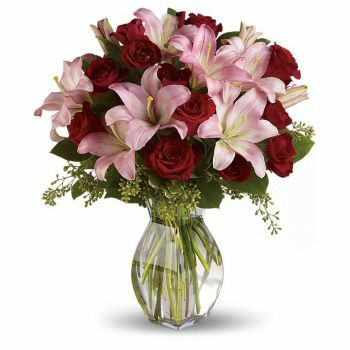 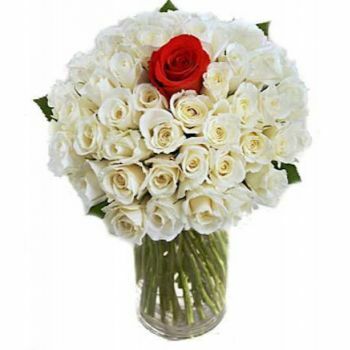 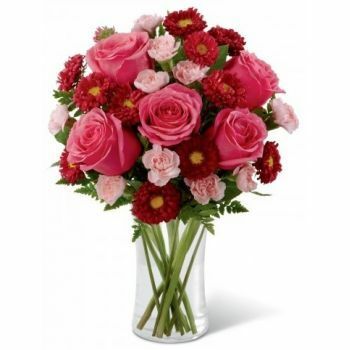 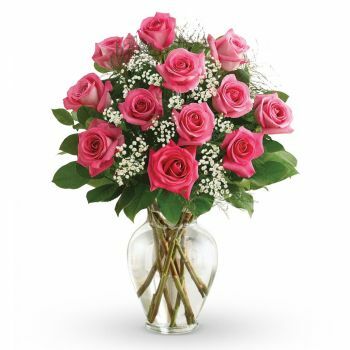 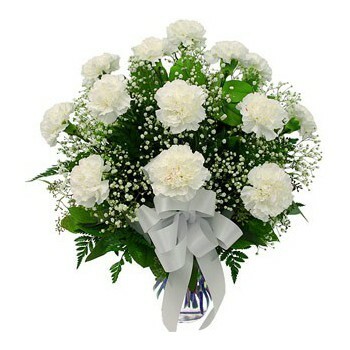 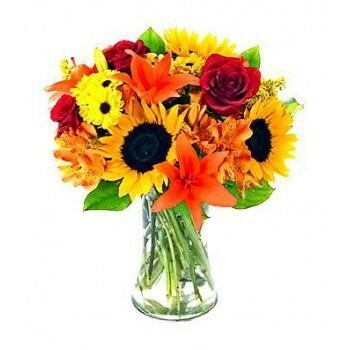 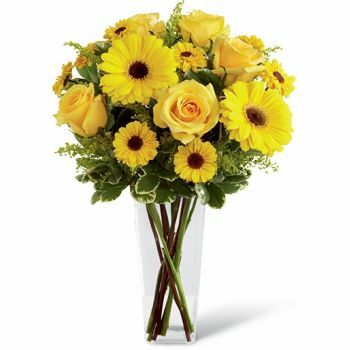 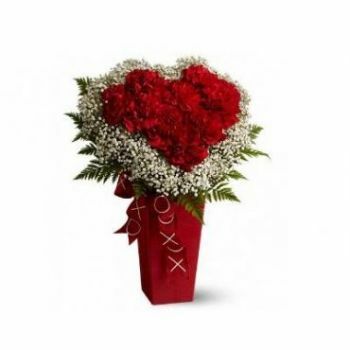 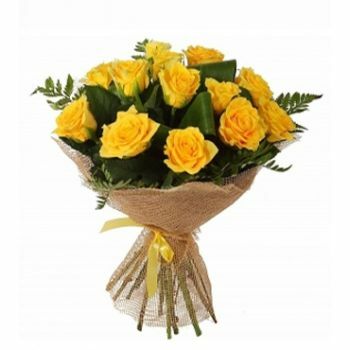 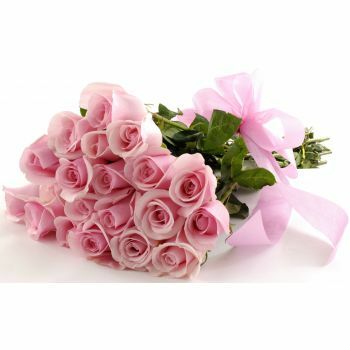 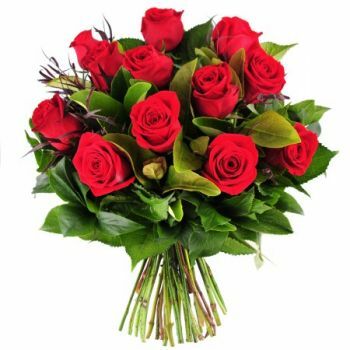 Flowers for Podgorica uses the most modern technologies to secure your order.